This column by ACRU Senior Legal Analyst Jan LaRue was published October 9, 2015 by American Thinker. Mr. President, you’re a big backer of Common Core. Is that why you can’t seem to do the math when only bad guys are armed in gun-free zones? Mr. President, you and your family live inside a “big gun zone” that surrounds you wherever you go, as it should. The “gun-free zone” at Umpqua College will become a “big gun zone” if you show up. Mr. President, are you willing to look Chris in the face and tell him that you couldn’t trust him with a gun at Umpqua? If you visit the shooting victims and families of the dead, try asking them. 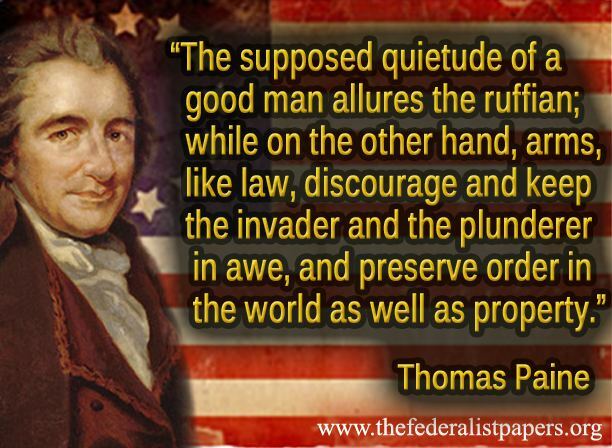 Mr. President, how about taking this advice from the ultimate Common Sense patriot?